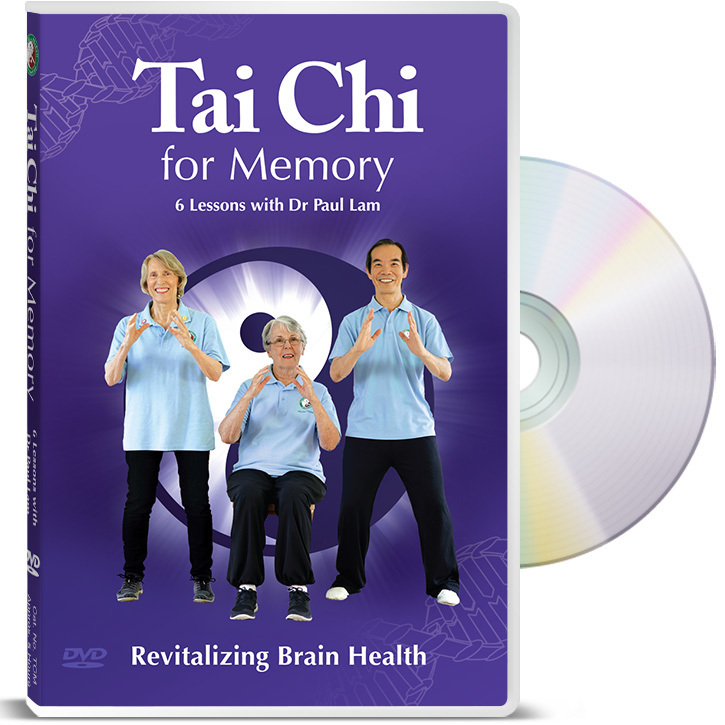 Studies have shown tai chi improves memory and brain health. Join Dr Lam’s class with easy-to-follow lessons to enjoy the gentle flowing art. Dr Lam with guide you, step-by-step, through each movement of the programme as though you are in his class. Anyone can follow these lessons. 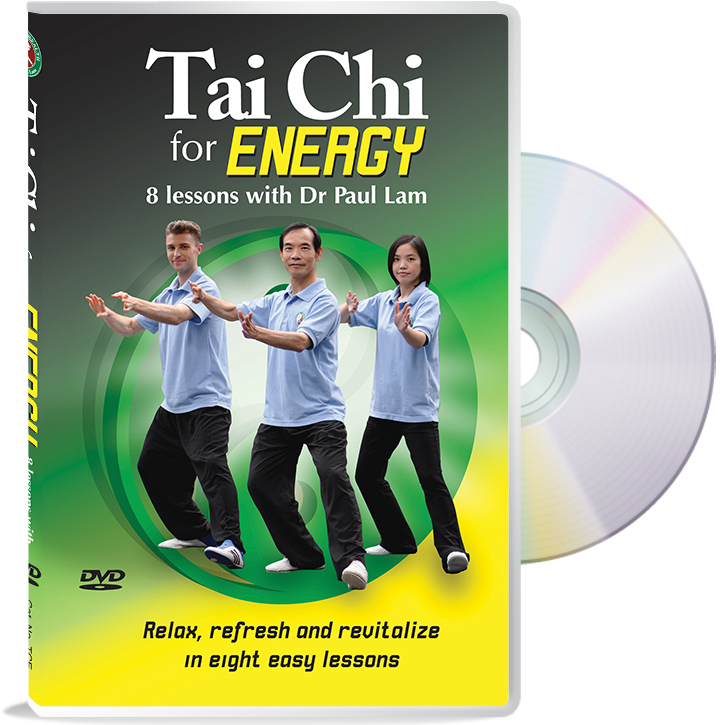 Dr Paul Lam, an Australian family physician and the director of the Tai Chi for Health Institute, is a world leader in the field of tai chi for health. 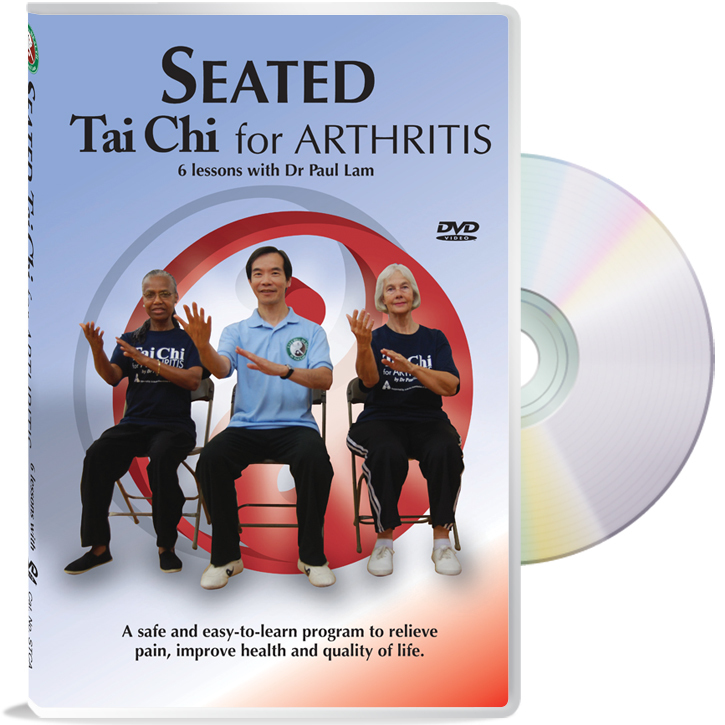 He has composed a series of Tai Chi for Health programs that bring health benefits to more than ten million people. The Centers for Disease Control and Prevention (www.CDC.gov), health departments and Arthritis Foundations around the world recommend his programmes for fall prevention and improving health. 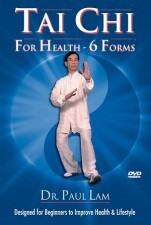 He is the author of several best-selling books, instructional DVDs, and Online Tai Chi Lessons.